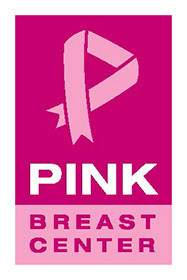 The BW NICE Union County Chapter supports YWCA of Union County. The YWCA is dedicated to eliminating racism, empowering women, and promoting peace, justice, freedom, and dignity for all. 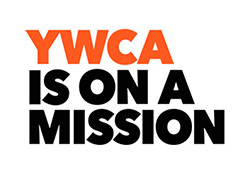 In this context, YWCA Union County is on a mission to empower survivors of domestic violence to become safe and free from abuse and to promote social justice and eliminate violence against women and girls. We accomplish this mission through the provision of comprehensive, client-centered services, and through education, collaboration and advocacy that builds safe, informed and supportive communities.